The social media giant that is Facebook is hiring software engineers specializing in blockchain technology. It is unclear what Facebook is planning or what their blockchain engineers will create, but speculation has already begun. Mike Dudas, founder of the global community of crypto and blockchain enthusiasts known as “The Block,” tweeted regarding Facebook’s hiring of blockchain engineers and inferred that it’s nothing more than a prestigious position without a clearly defined role or purpose. With Pompilano’s response to Dudas’ tweet, a long twitter thread emerged, with crypto enthusiasts providing their 2 cents. When asked “when” and “what” Facebook will build the most widely adopted product in crypto, Pompliano admitted he did not know and that was for them to decide. Still disagreeing, Dudas proclaimed that Pomp is utterly wrong about this and said this will be his worst prediction yet. Betting against David Marcus, Kevin Weil, Morgan Beller, Zuck, Chris Cox, and the FB growth team is insanity. I’ll ride with that crew any day when it comes to building, launching, and scaling products. Ask their competitors how it went last time. 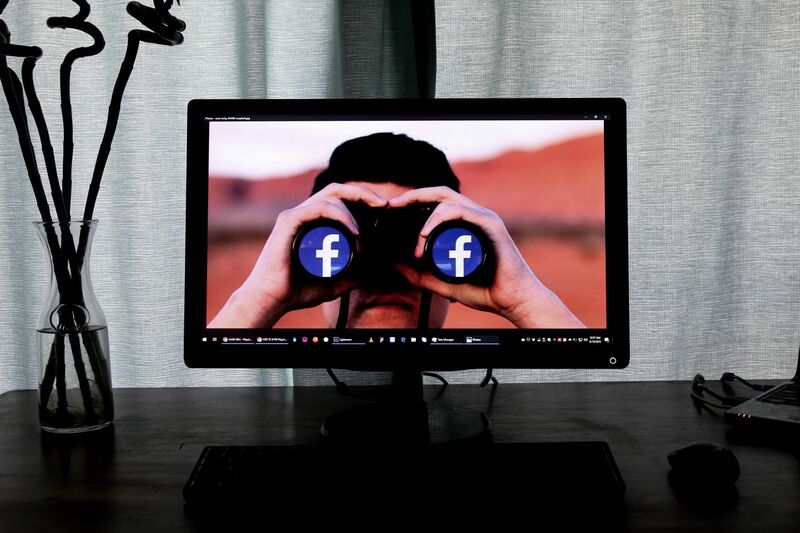 The debate carried on with crypto enthusiasts speculating on what Facebook’s entry to crypto might be. Some thoughts included a Facebook identity system, personal data, a Facebook stablecoin, etc. However, nobody really knows what Facebook is planning with the hiring of new blockchain engineers to join their blockchain development team. Back in August there were rumors that Facebook was building a cryptocurrency project on top of the Stellar network. However, Facebook denied the rumors and remain very mysterious regarding what their blockchain division is working on, if anything at all. There’s been no confirmation of details on a Facebook crypto project, but it’s clear something is happening in the background. The blockchain division head of Facebook, David Marcus, recently resigned from his position on the board of directors at Coinbase due to a conflict of interest in working at both companies. This recent development further fuels the speculation that Facebook is working on some kind of cryptocurrency project. Do you think Facebook is building a spectacular cryptocurrency project? Or are they just joining the Silicon Valley blockchain bandwagon? Let us know in the comment section below.